Thank you for your interest in M4VGear products. 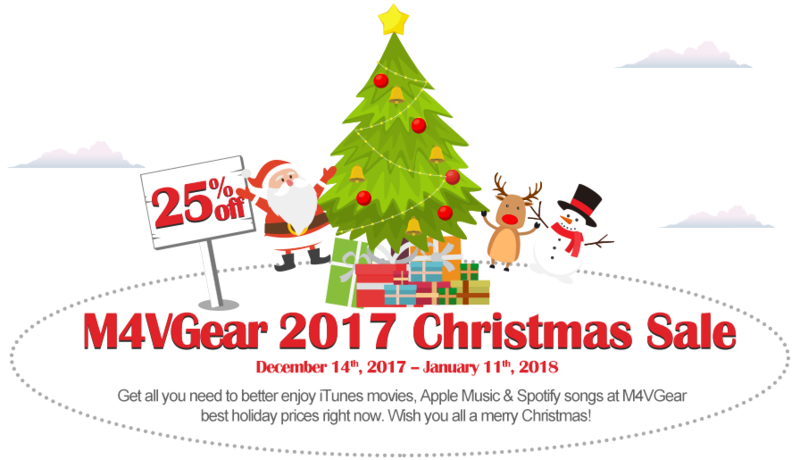 M4VGear 2017 Christmas sales is over now. To get the latest news of M4VGear products and promotion campaign, please visit M4VGear homepage. Best iTunes DRM removal tool, fully compatible with iTunes 12.7, to convert DRM-ed iTunes M4V movies, TV shows to MP4, MOV, AVI, MPEG, etc. for sharing on any device. Supported Systems: Windows XP/ Vista/ 7/ 8/ 10 (32 bits & 64 bits) | Mac OS X 10.8 - 10.12 Sierra. Come and Join M4VGear Christmas Sales Together! 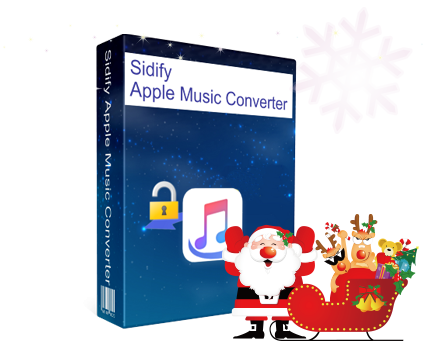 A powerful iTunes audio DRM removal tool to convert Apple Music, audio books as well as iTunes M4P music to DRM-free formats (MP3/ AAC/ WAV/ FLAC) with lossless quality. Supported Systems: Windows XP/ Vista/ 7/ 8/ 10 (32 bits & 64 bits) | Mac OS X 10.8 - 10.13 High Sierra. A professional Spotify DRM removal tool specializing in decrypting and converting Spotify songs & playlists to popular formats (MP3/AAC/WAV/FLAC) with original audio quality after conversion. Copyright © 2018 M4VGear Inc. All Rights Reserved.